Why we are so popular for hair and beauty? At our salon we try to please you the best we can and listen to what you would like to achieve to enhance your natural beauty. There are 4 rules we follow to make sure you got delighted. *Value: We guarantee you will be delighted with your hair or we will redo it for free. If you still not happy, we refund you money back 100%, no question asks *Style: Giving you that wonderful WOW feeling *Quality: Professional hair stylists using professional hair care products. Not cheap bulk stuff! 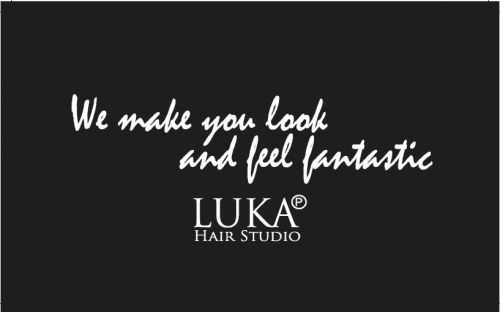 *Service: Listen to you with our eyes and ears, doing your hair exactly the way you want.